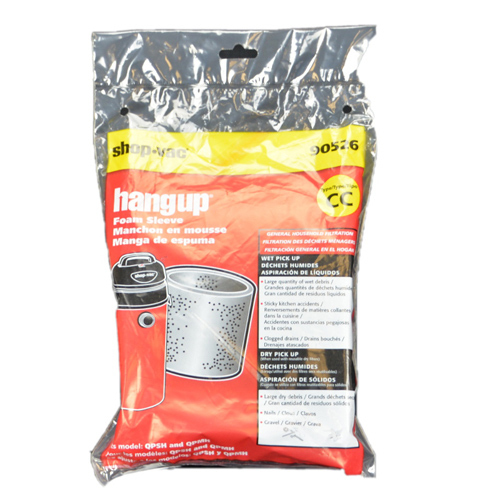 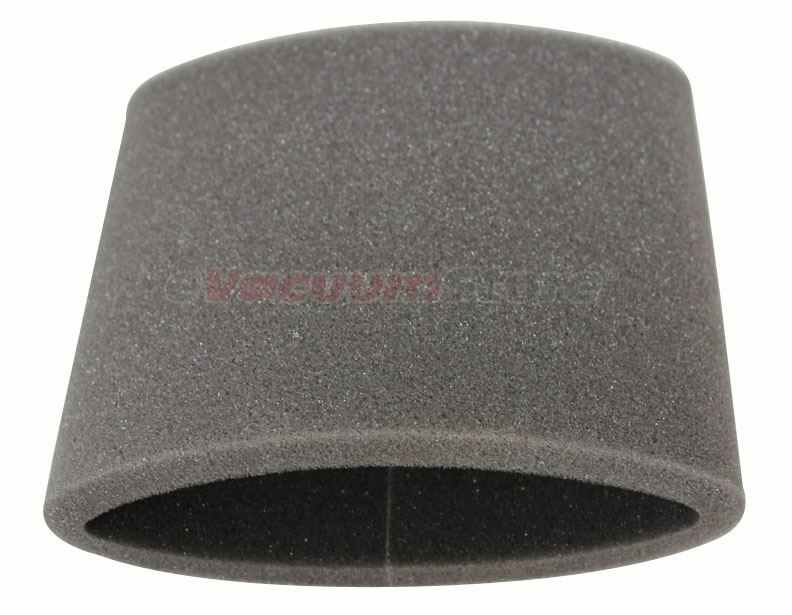 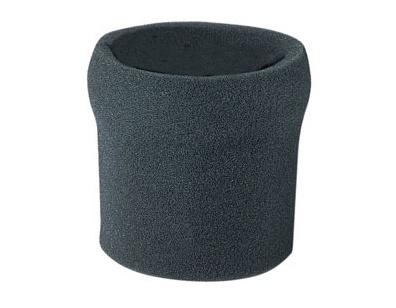 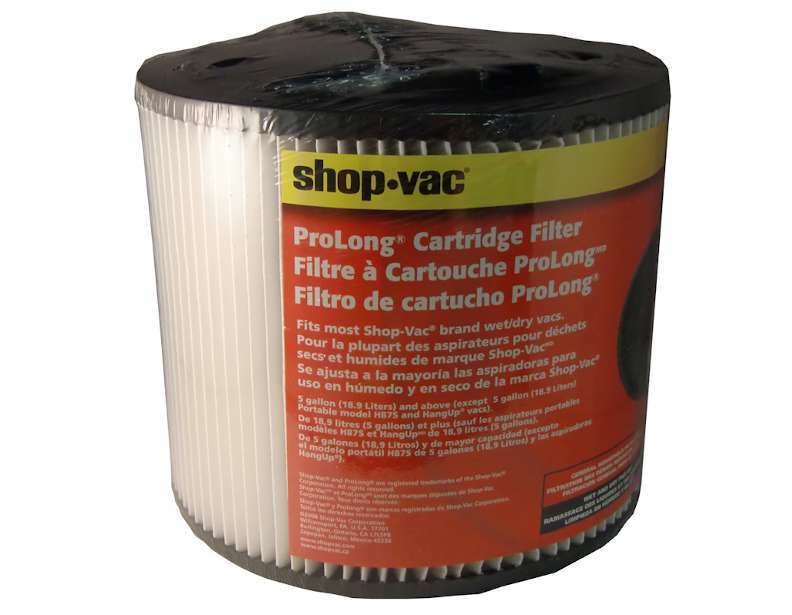 These genuine Shop-Vac filters are designed to keep your wet/dry vacuum cleaner running at peak performance. 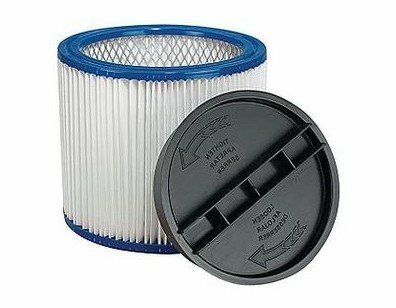 For maximum effectiveness, it is recommended that filters are replaced periodically--roughly every 6 months. 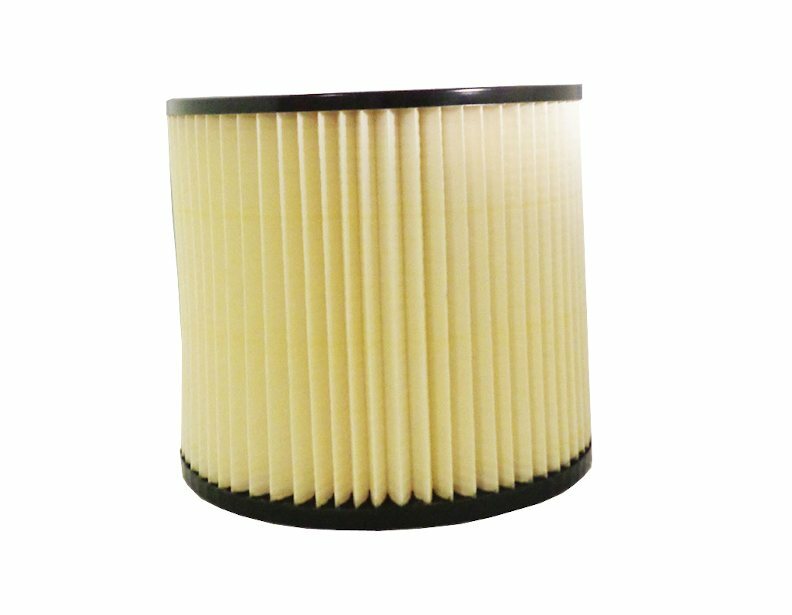 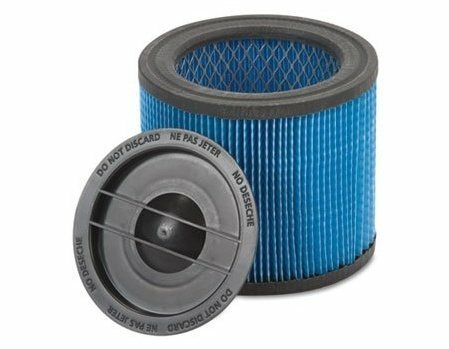 And depending on your needs, you'll want to consider the differences between these various filters. 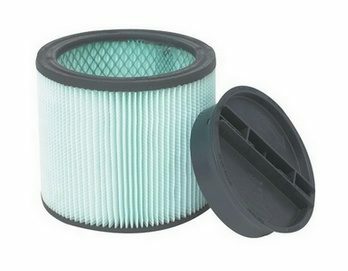 For industrial use, consider a filter with yellow end caps (type Y and type Z). 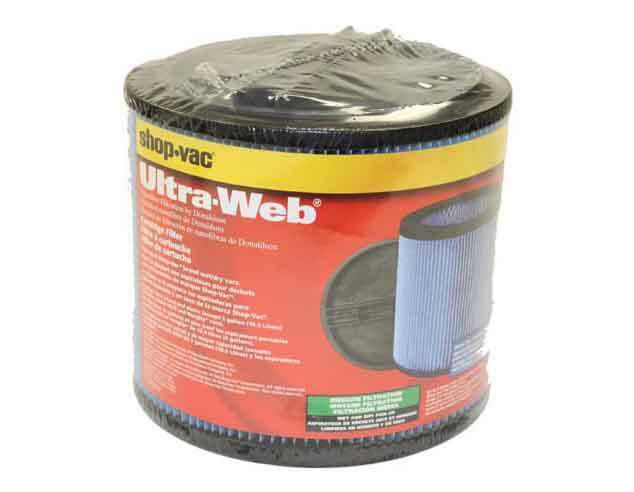 For jobs that require more sensitive filtration, consider one of the Ultra-Web filters (type BB, V, X or Z). 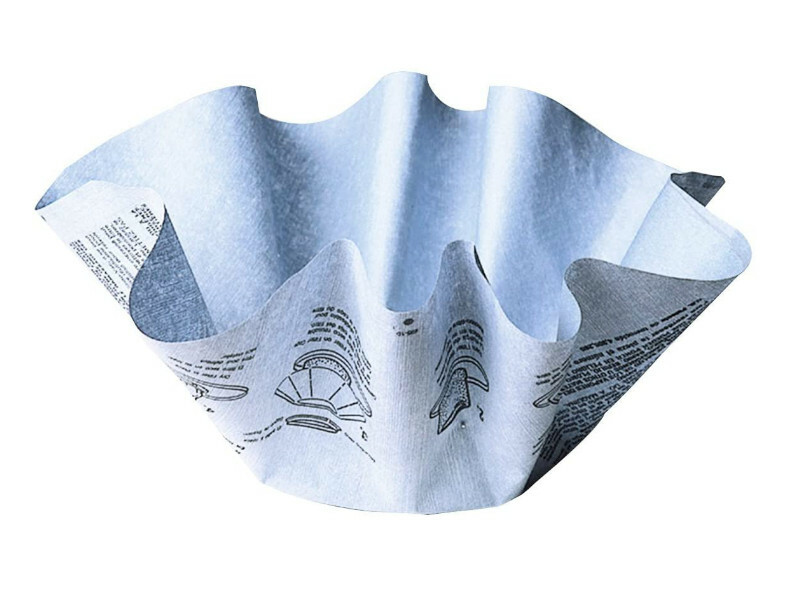 For the allergy and asthma sufferers out there, take a look at the HEPA CleanStream and the antimicrobial filter (type W and V). 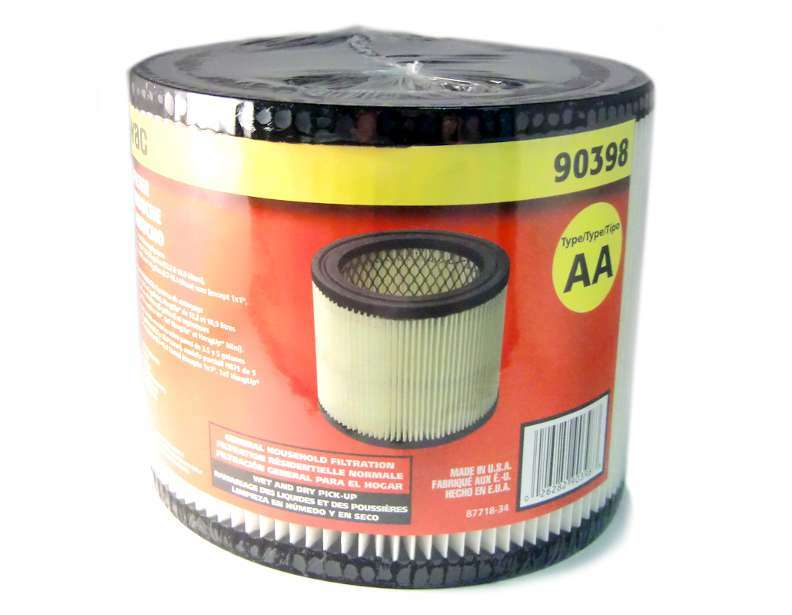 For more information or assistance ordering, please give us a call at 1-866-972-8227!